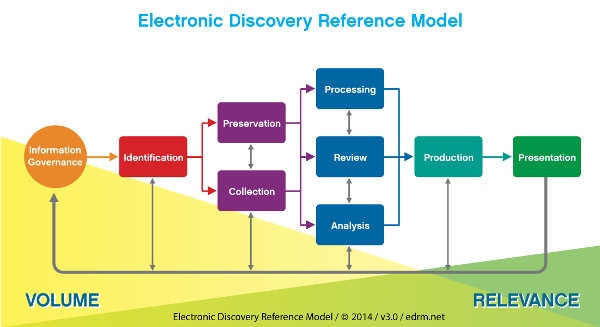 The e-discovery process refers to the processing of any electronic data (e.g. documents, emails, etc.) that are generally unstructured and in a large volume, to classify them and make them relevant. E-discovery needs can arise during large-scale internal investigations, law enforcement investigations, or simply when a large volume of data has to be processed quickly with limited resources. To achieve these tasks, immunIT can help implement the tools and methodology that are required for the proper conduct of the investigation. Even though immunIT can intervene at different levels of the process depending on the mandates we have been entrusted with, most of the time, immunIT’s expertise is focused on the stages of data processing and analysis. We invite you to contact us directly to share your specific needs or in case you need more information about our e-discovery services. We are currently establishing partnerships with several publishers. Multiple products will be available soon.